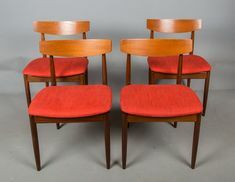 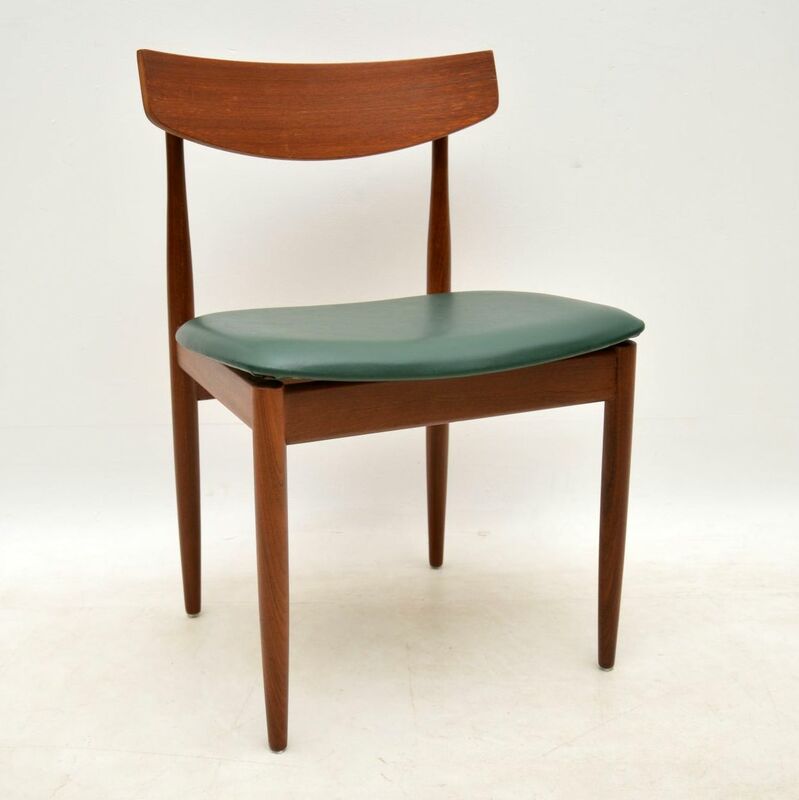 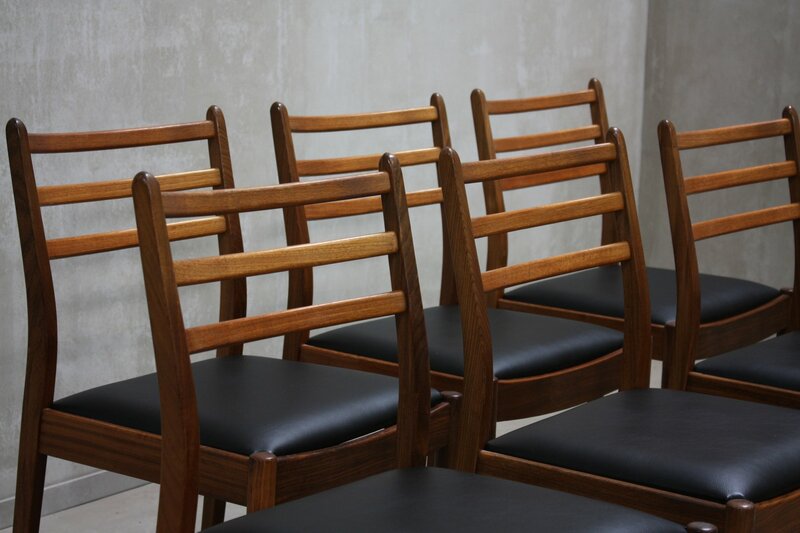 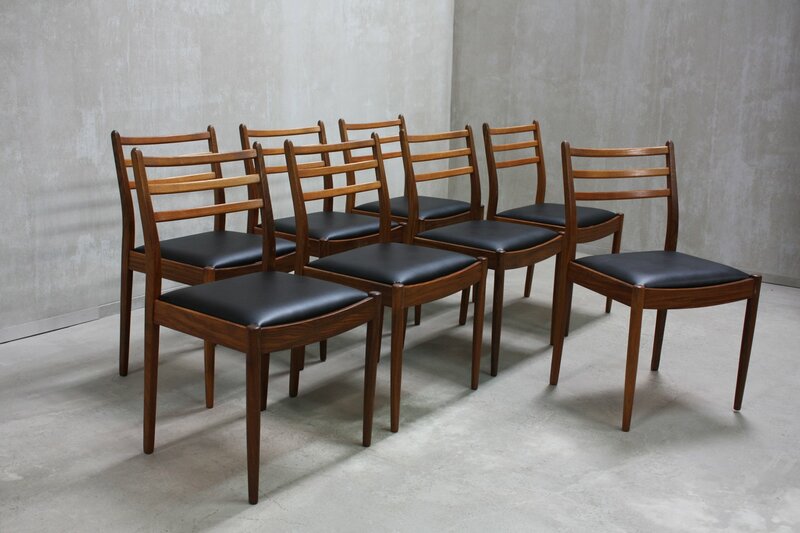 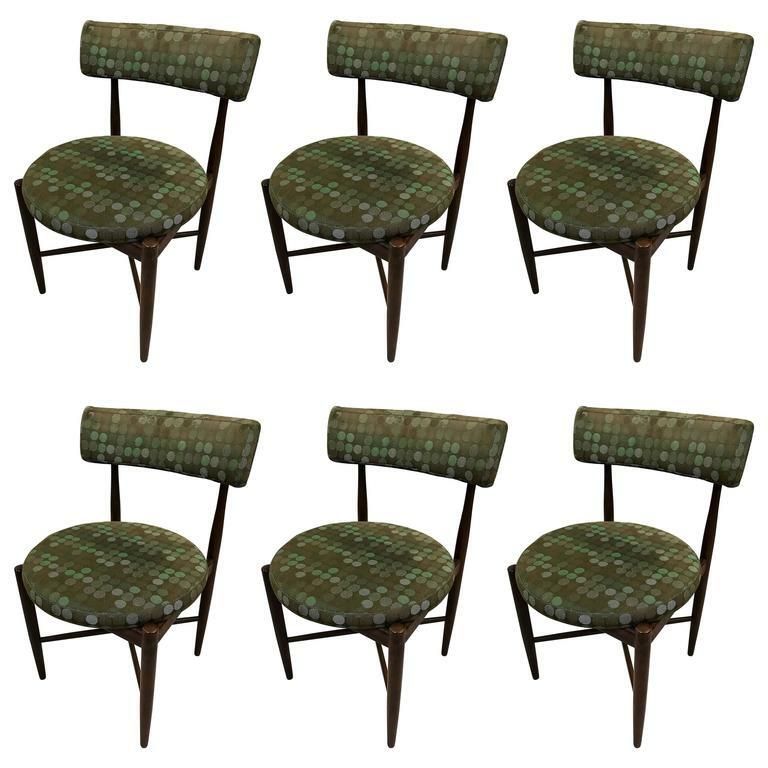 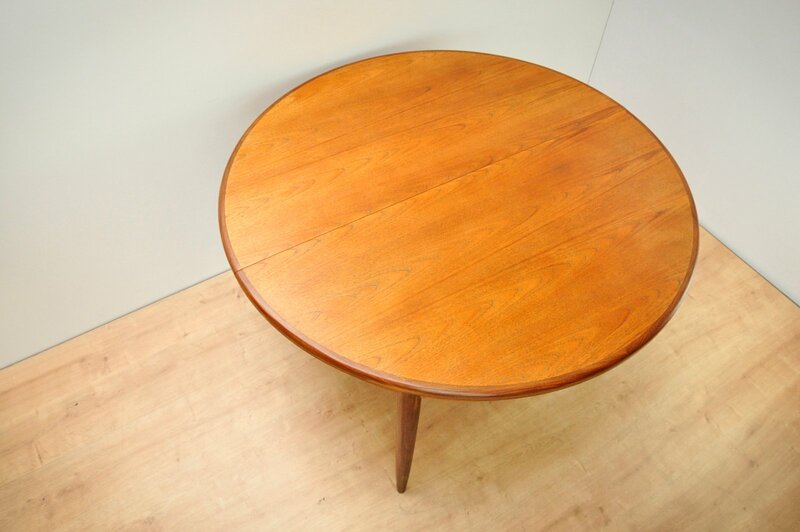 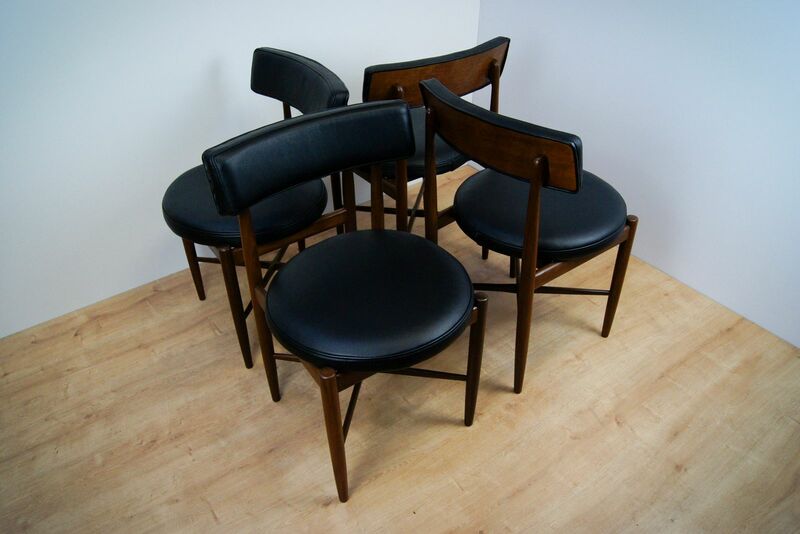 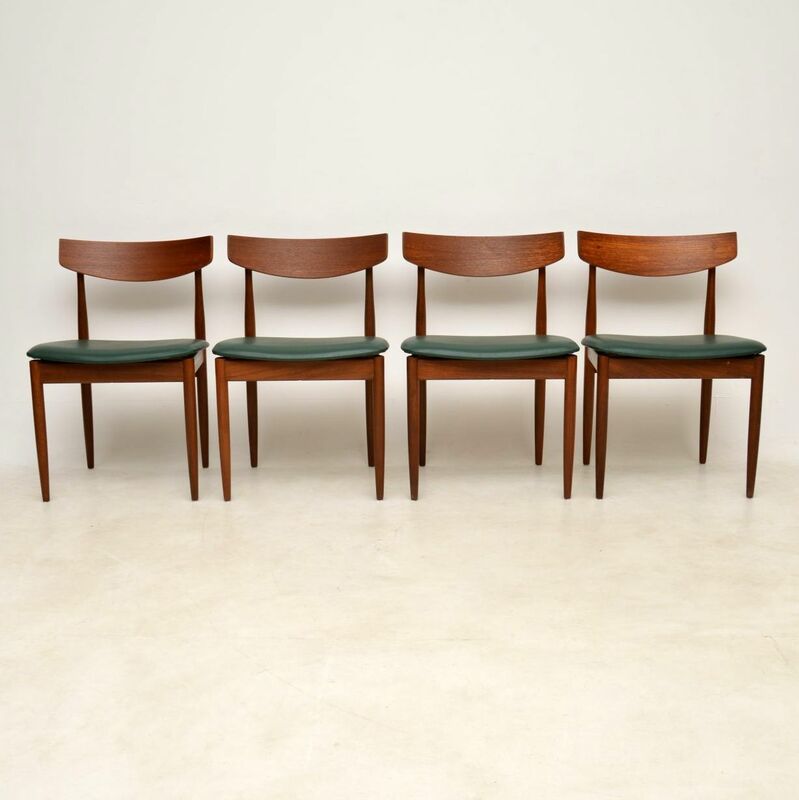 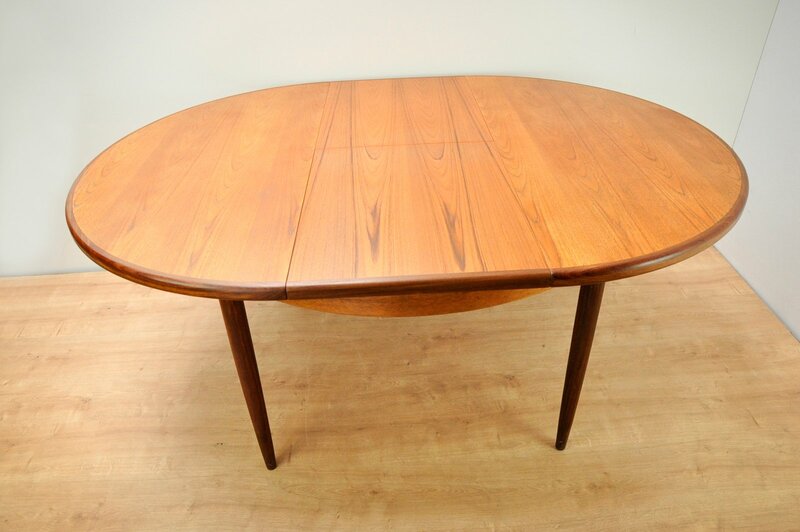 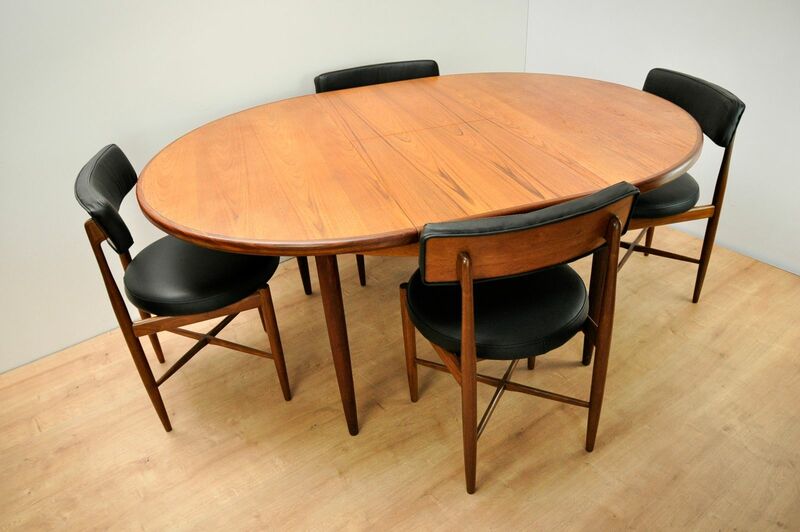 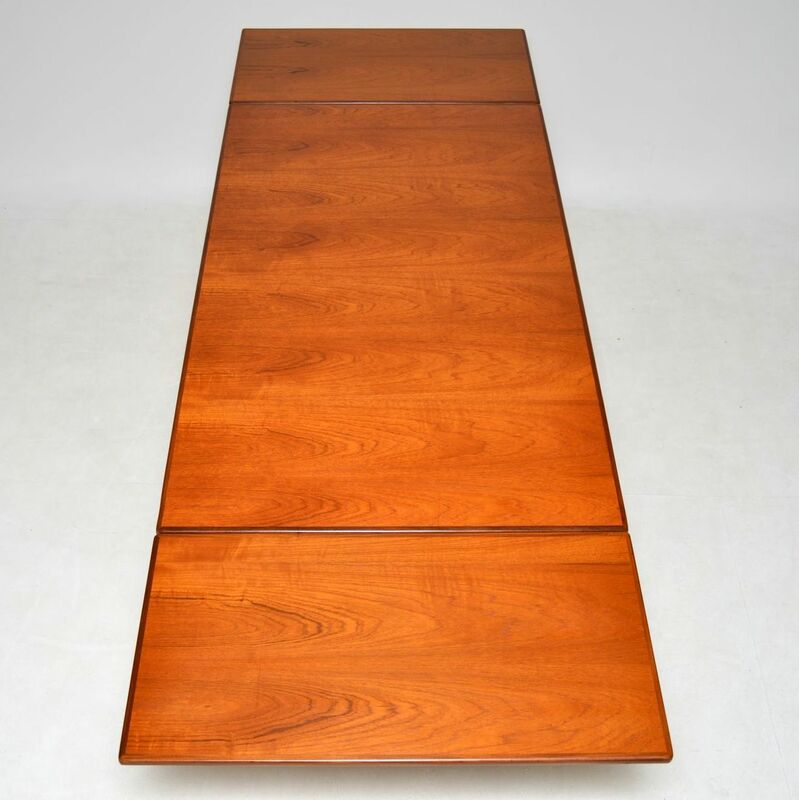 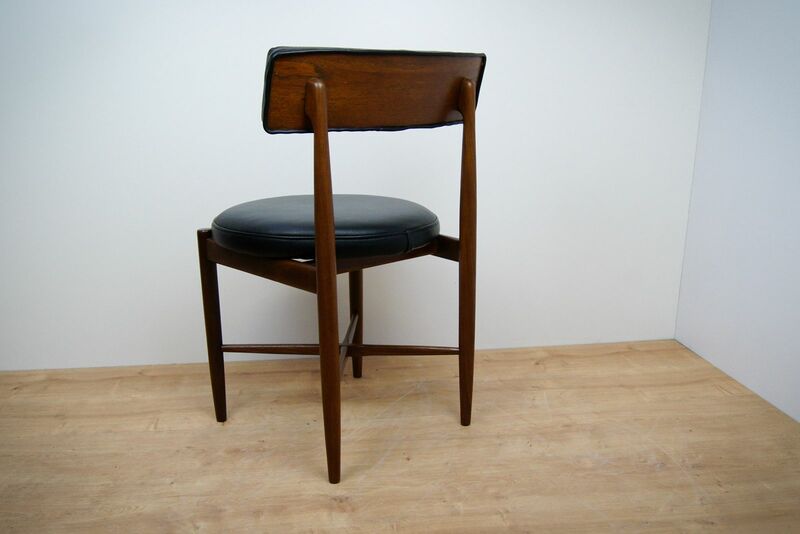 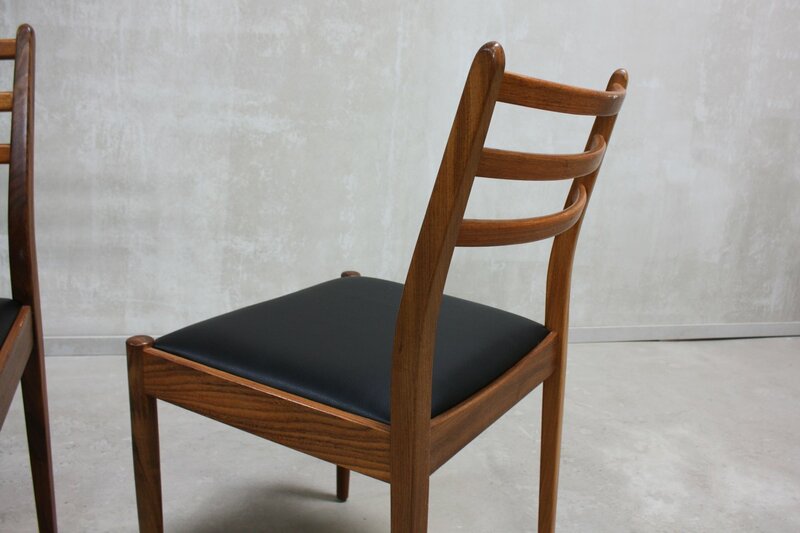 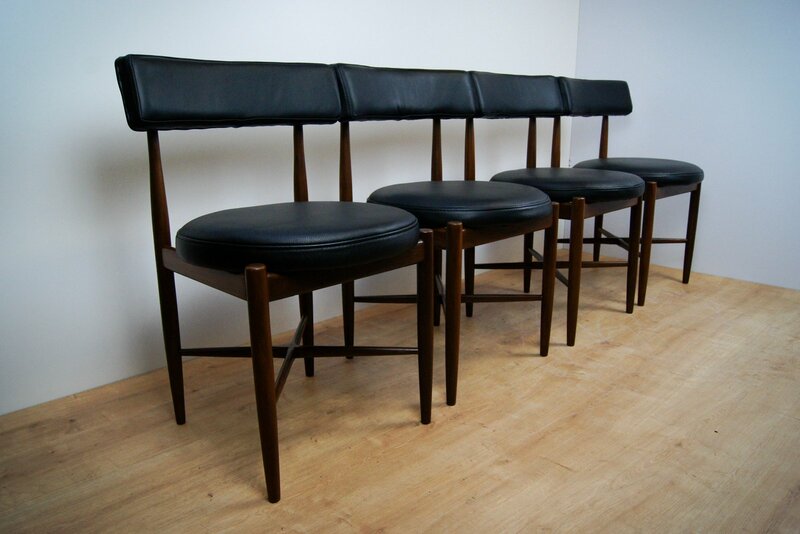 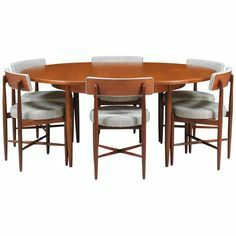 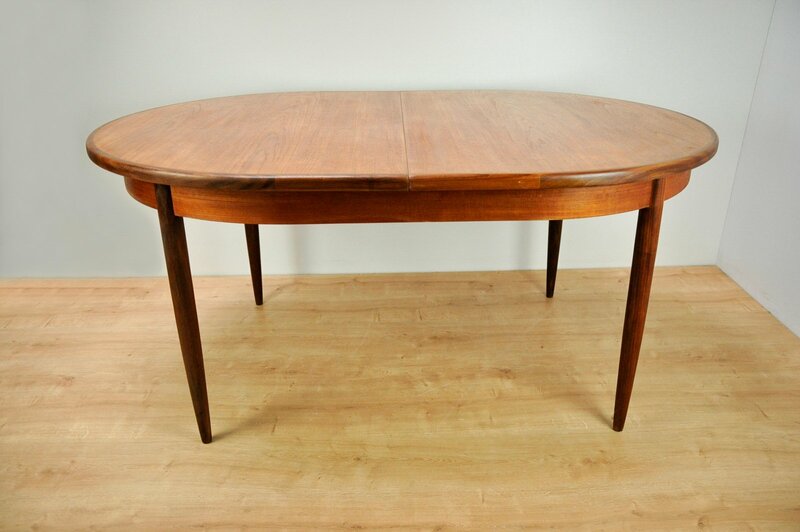 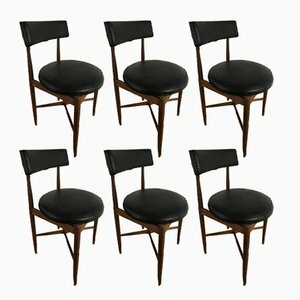 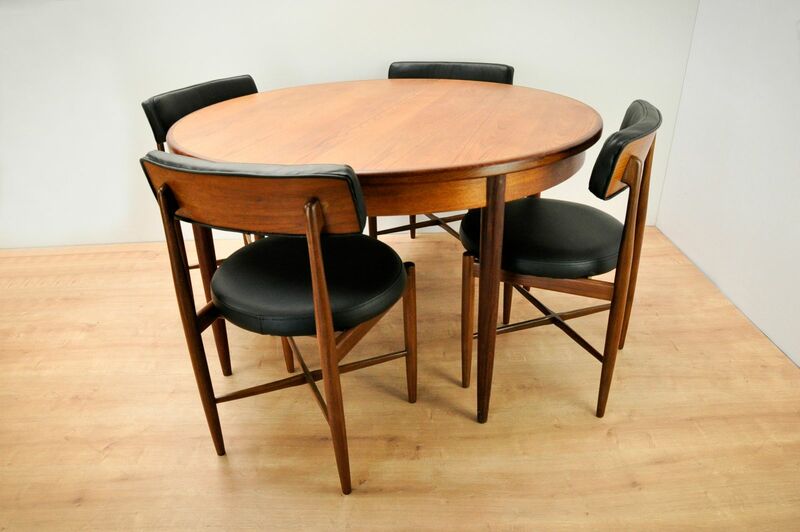 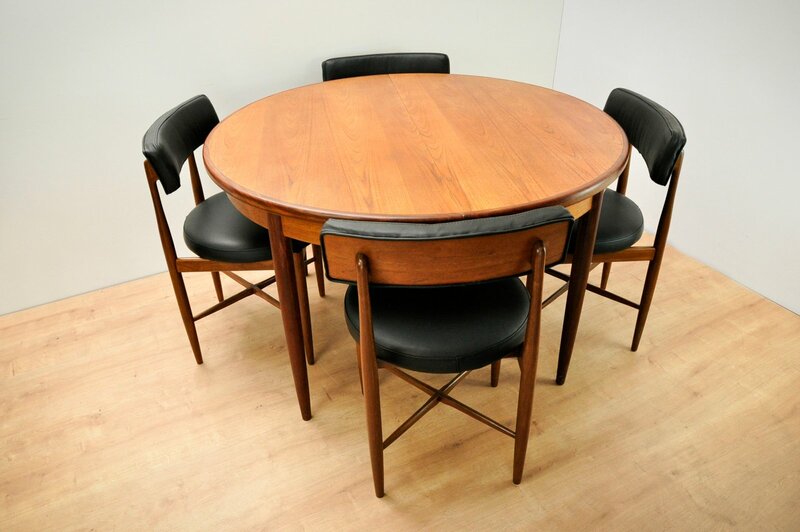 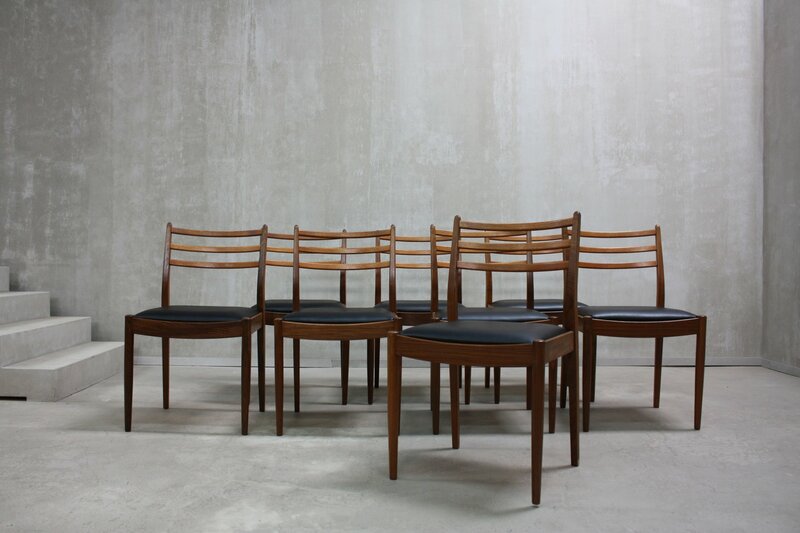 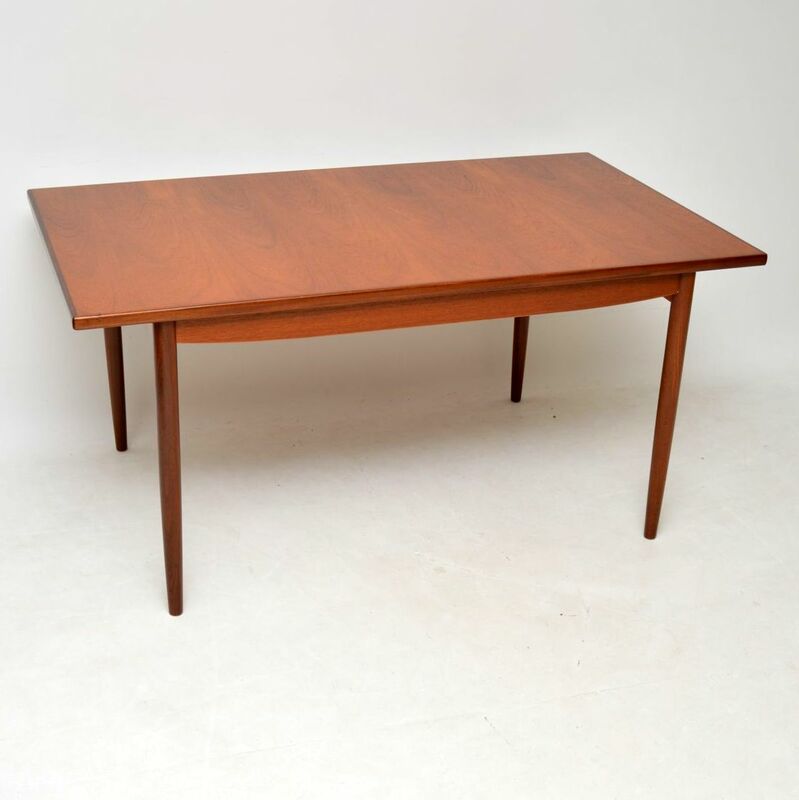 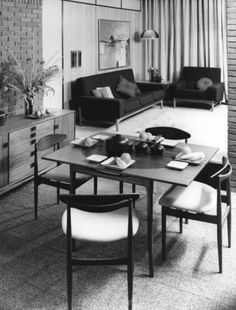 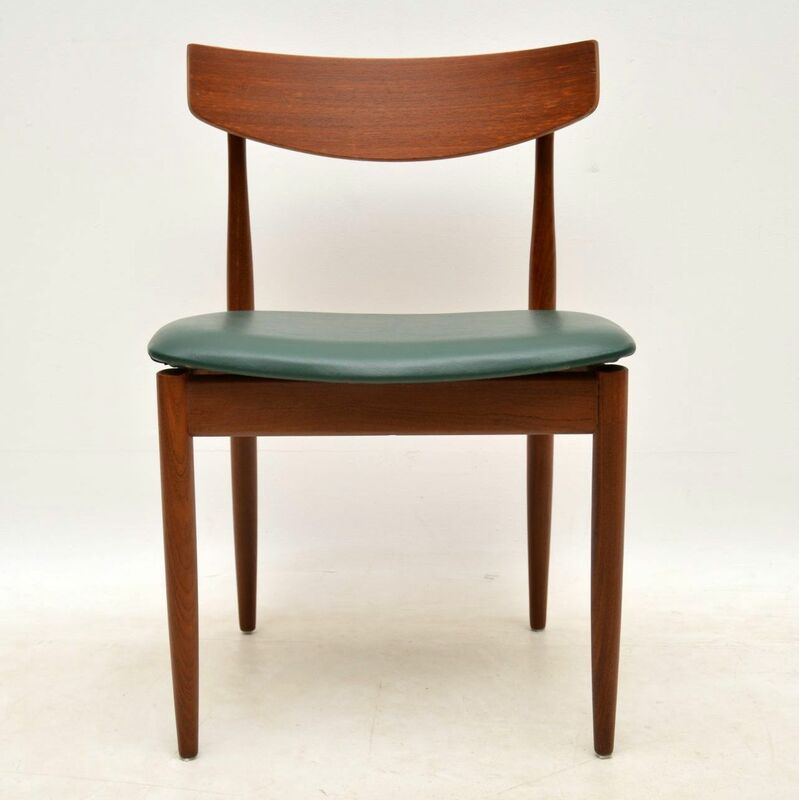 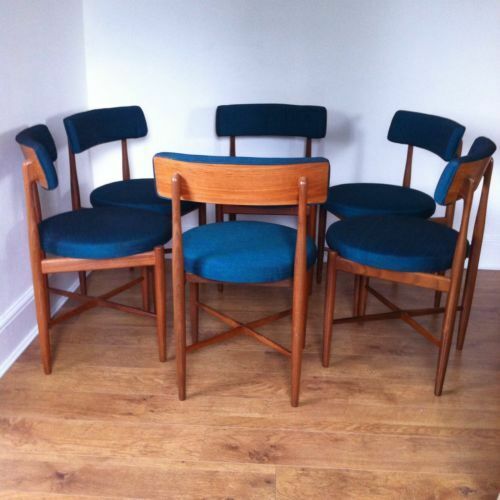 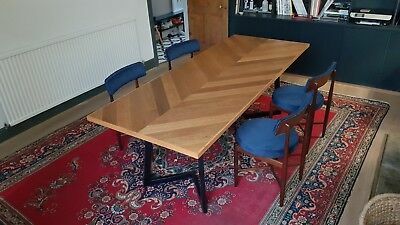 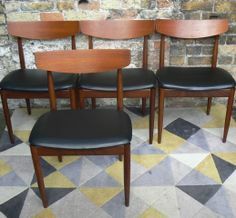 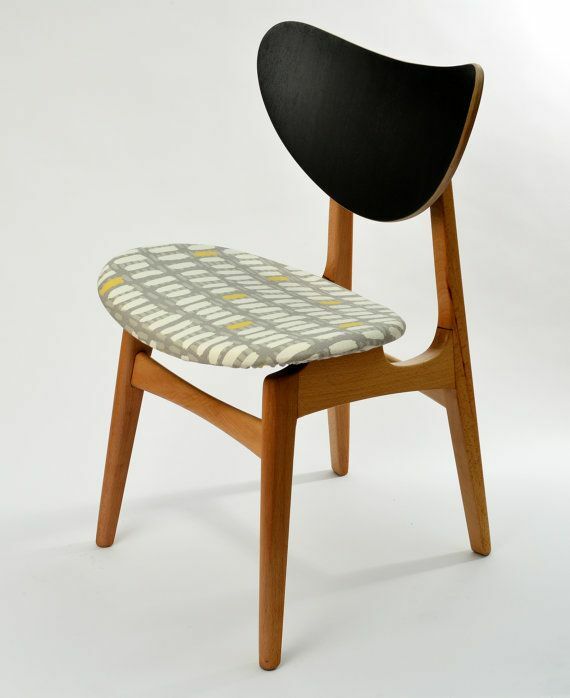 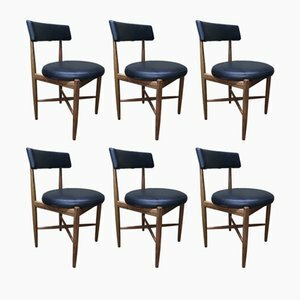 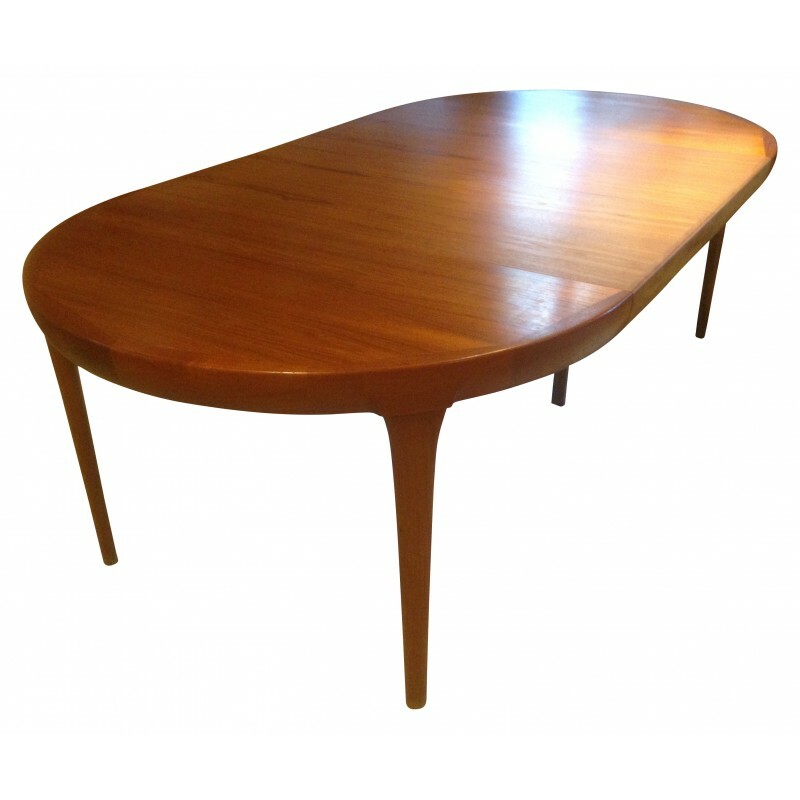 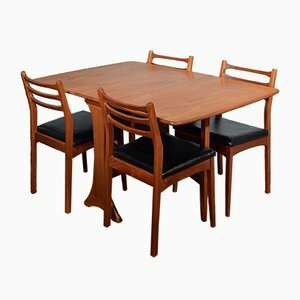 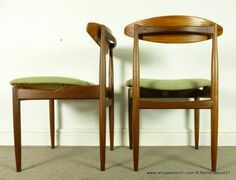 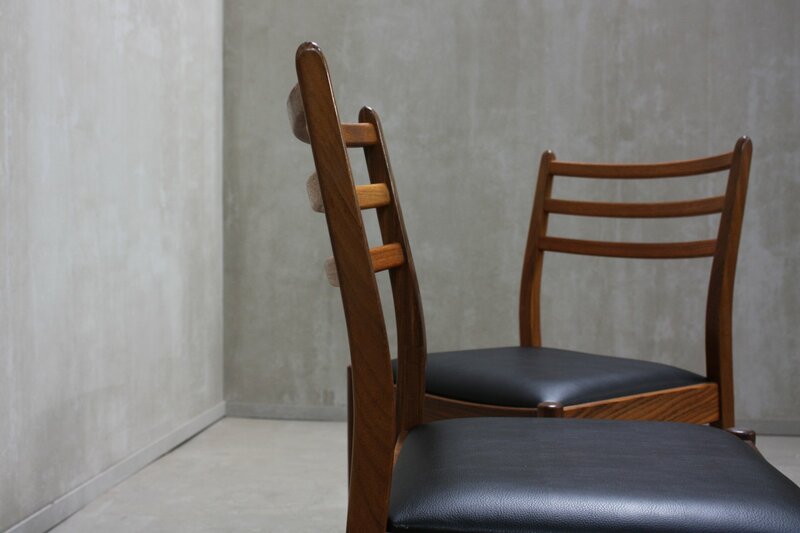 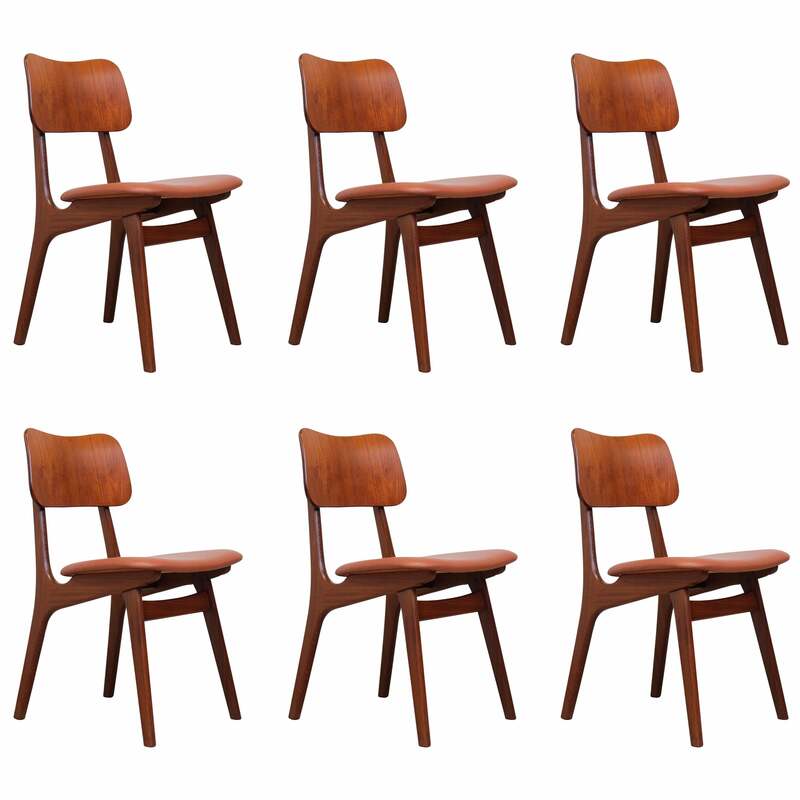 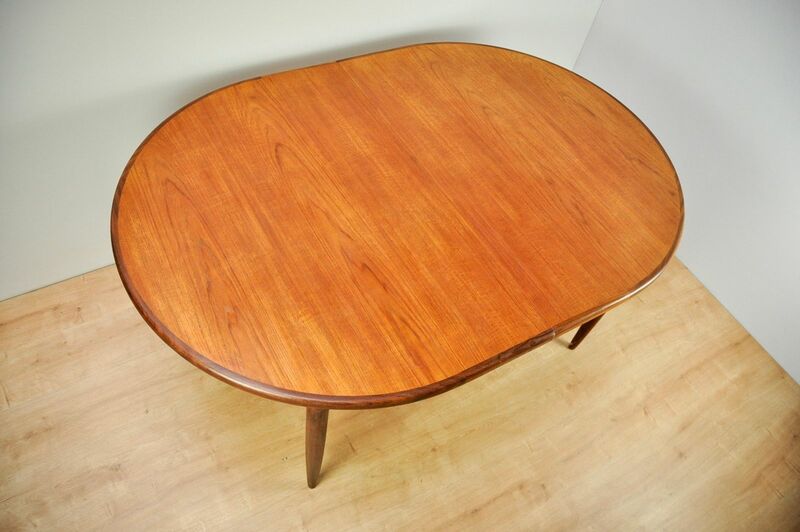 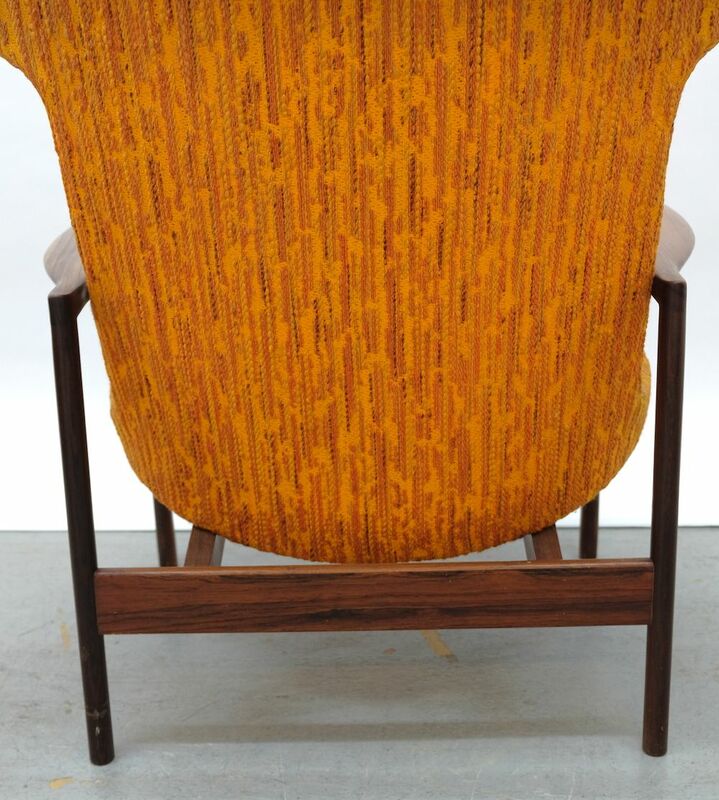 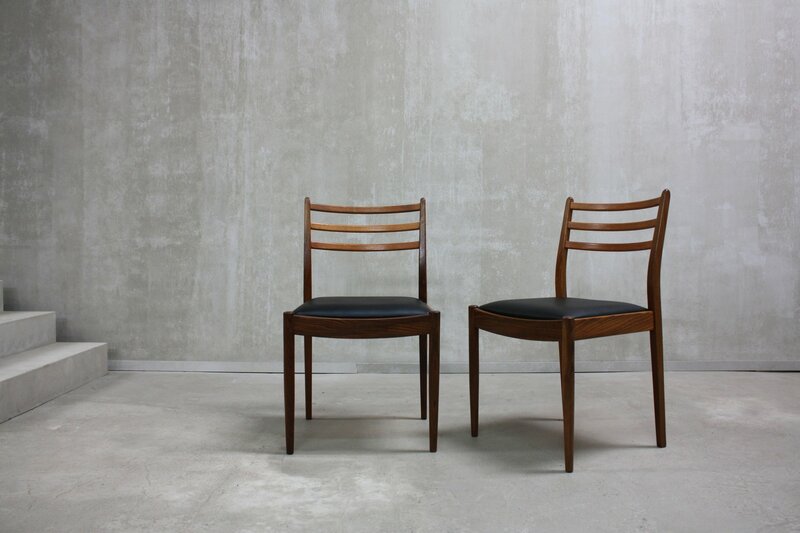 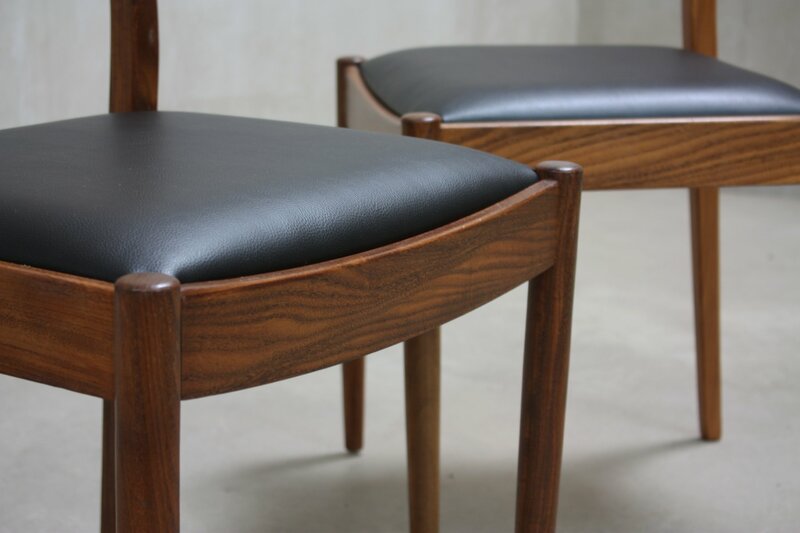 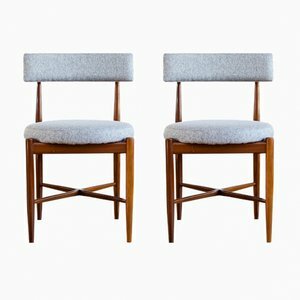 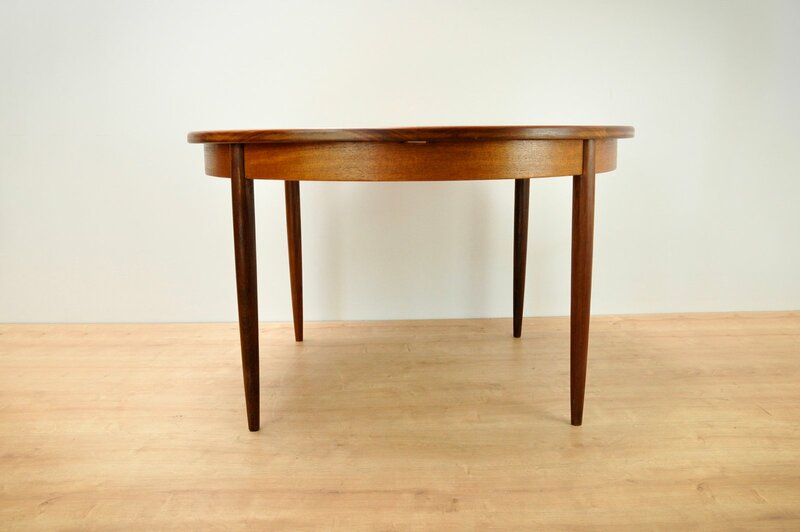 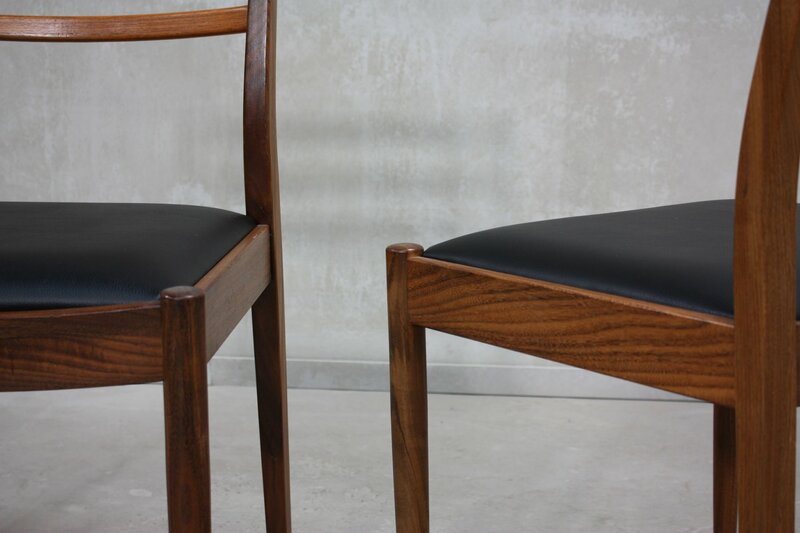 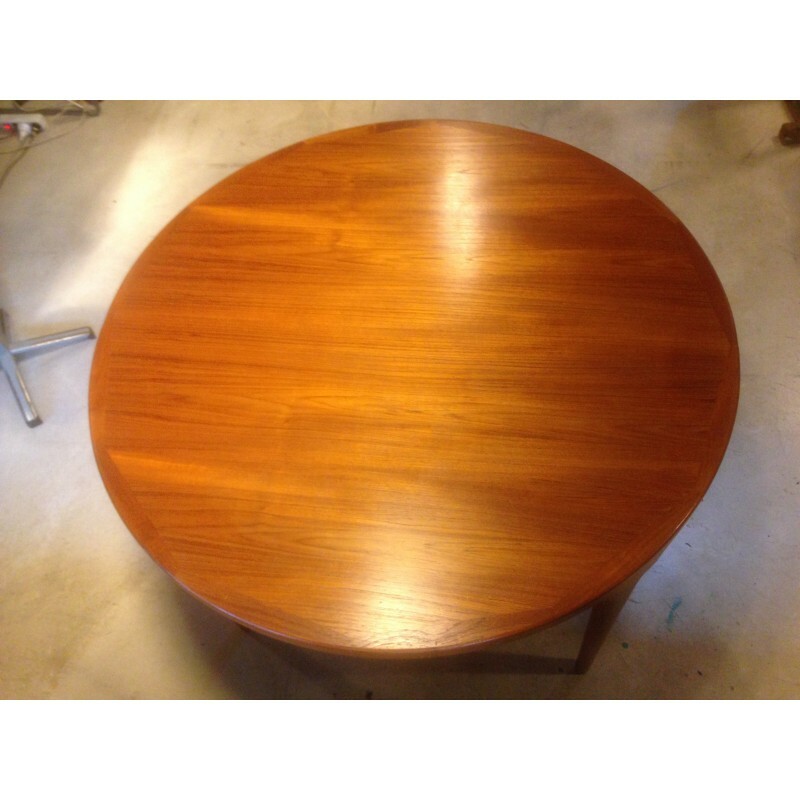 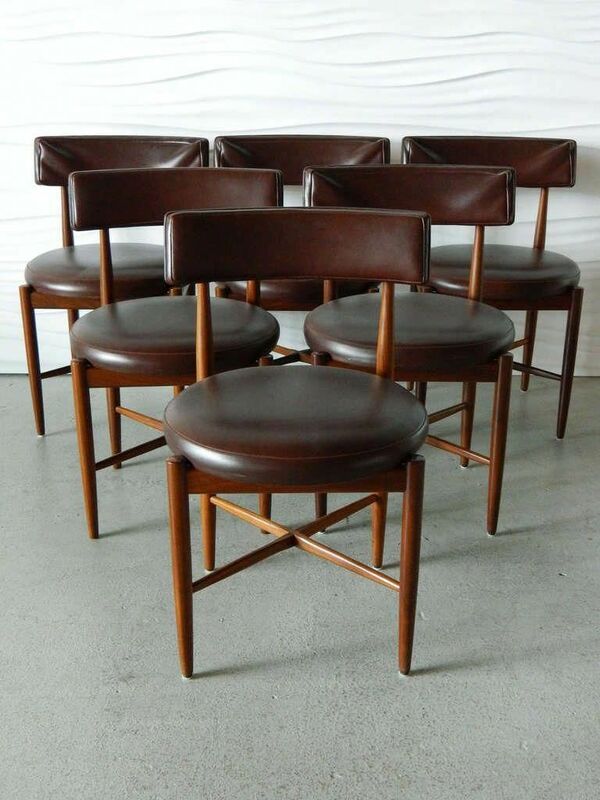 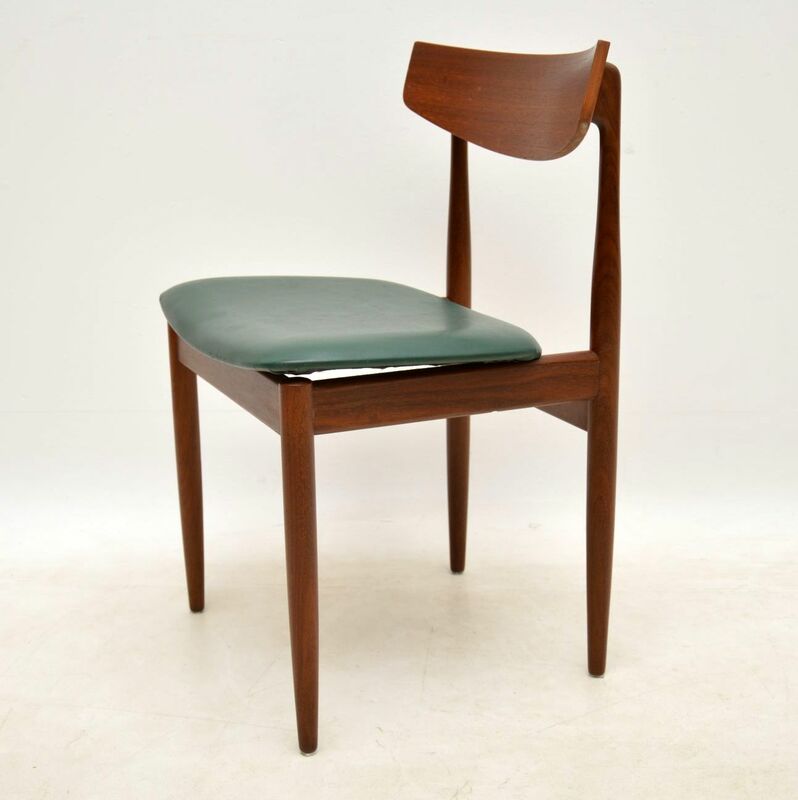 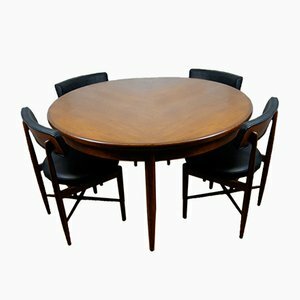 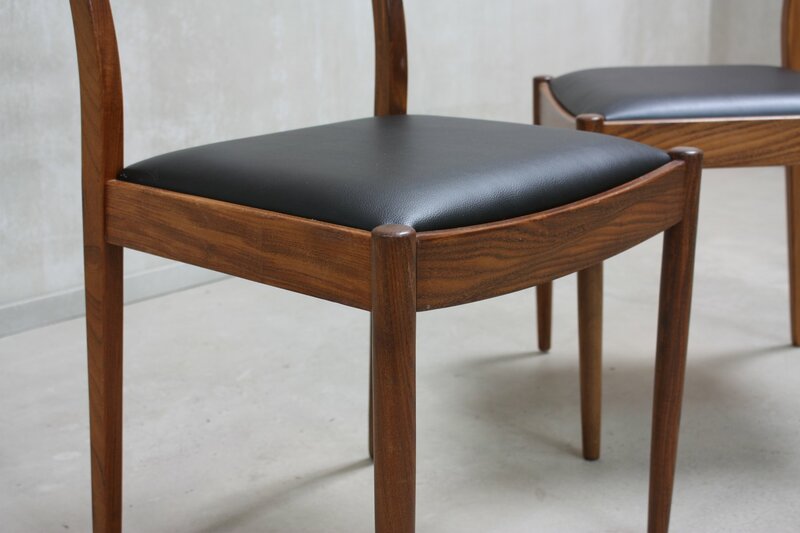 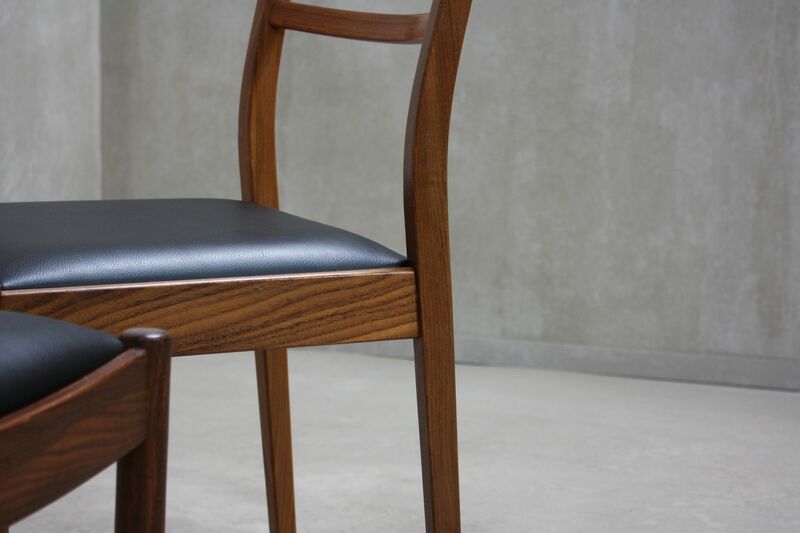 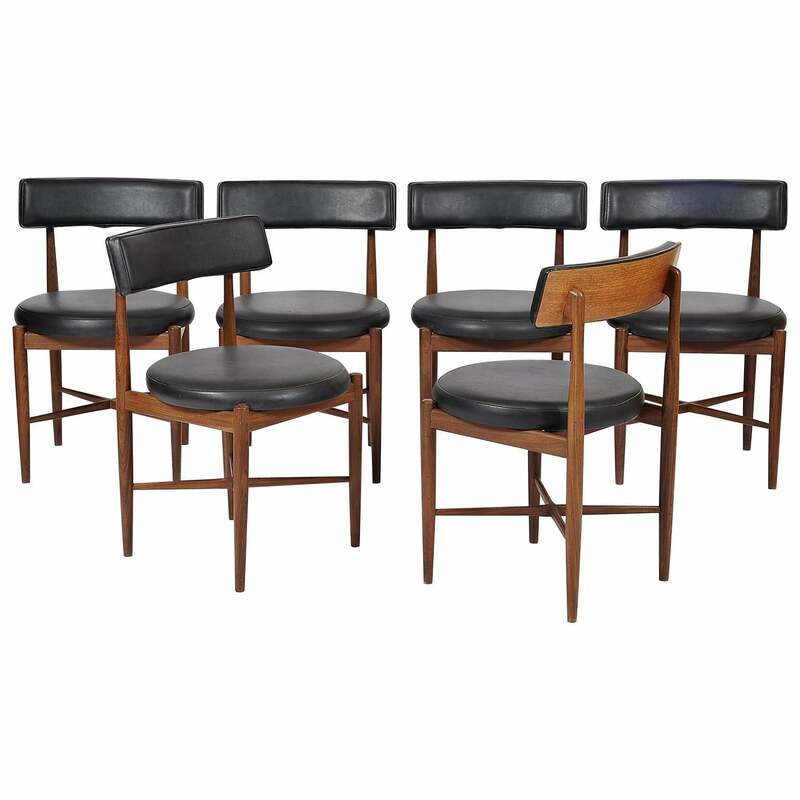 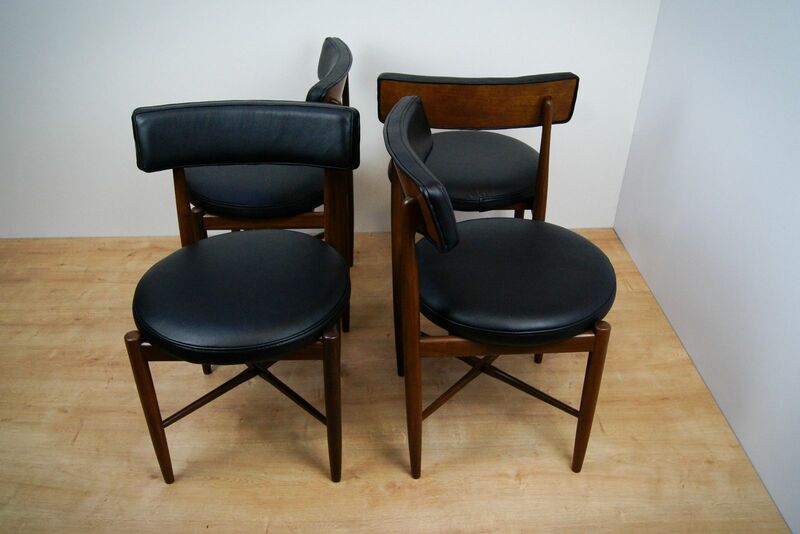 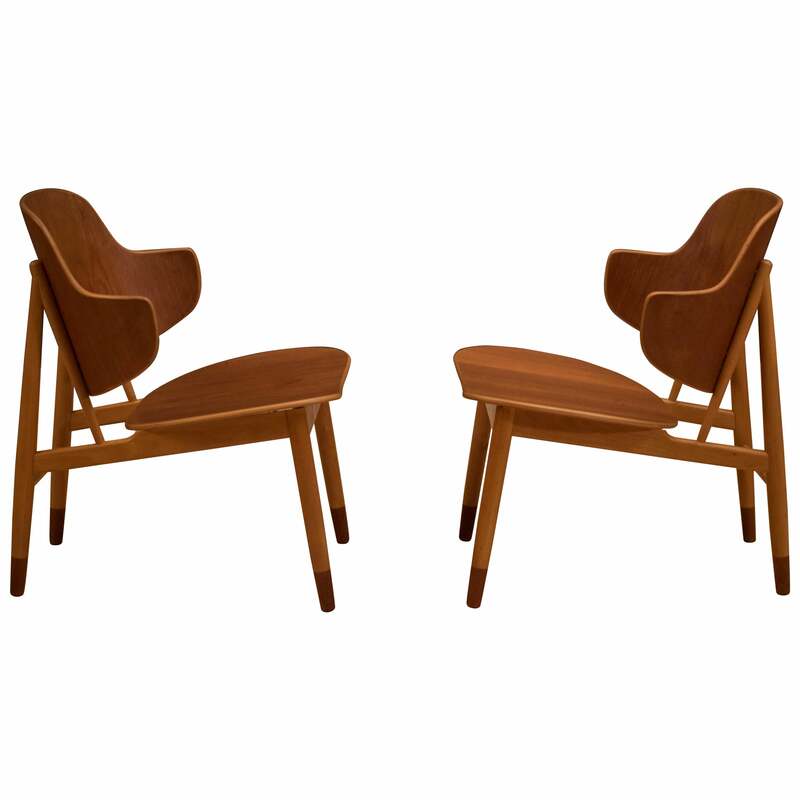 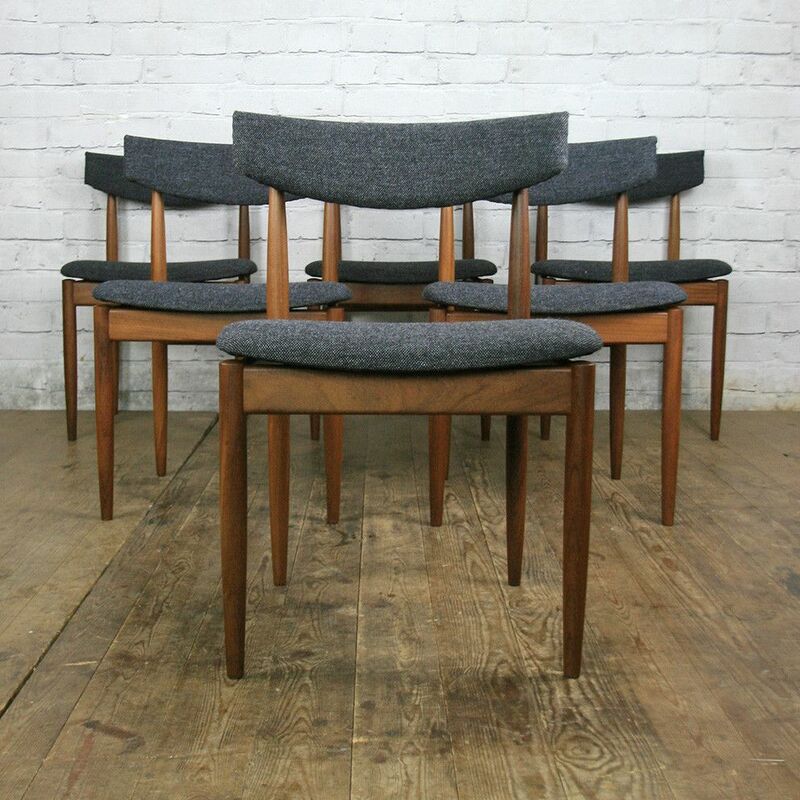 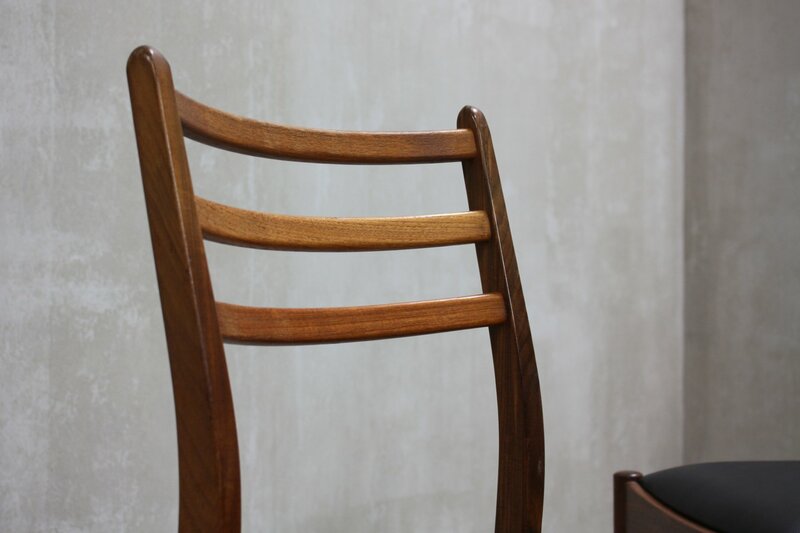 Set of four matching teak & vinyl G-Plan 'Danish Range' dining chairs design by Ib Kofod-Larsen. 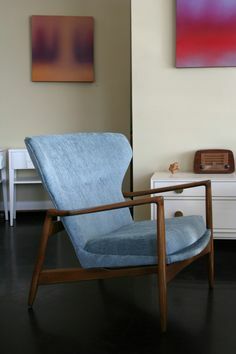 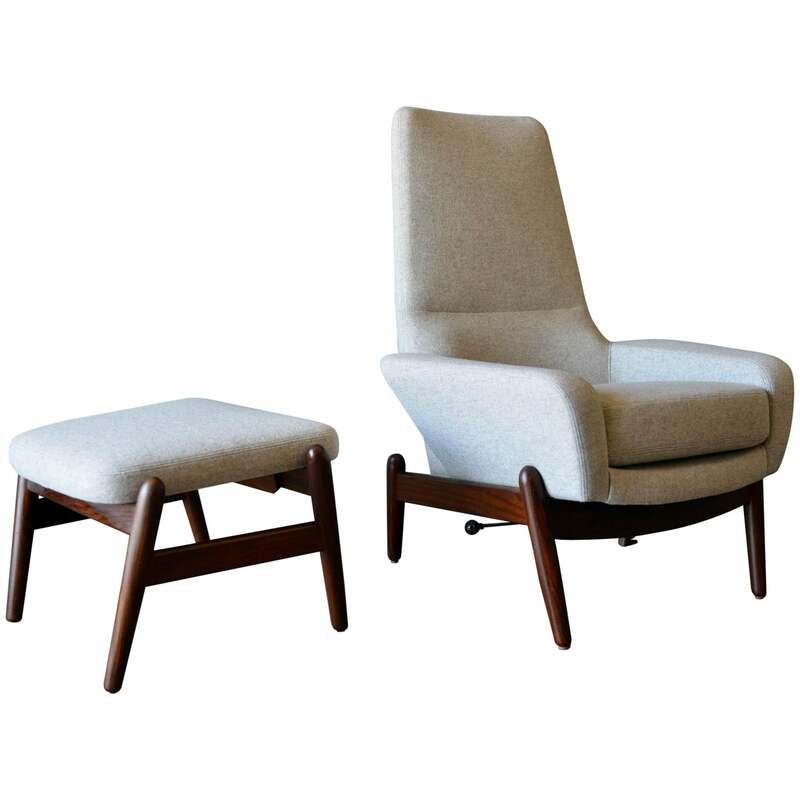 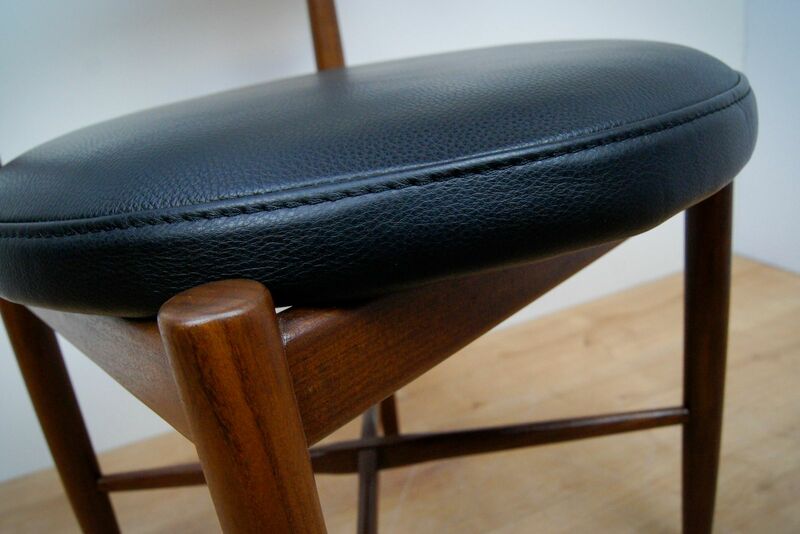 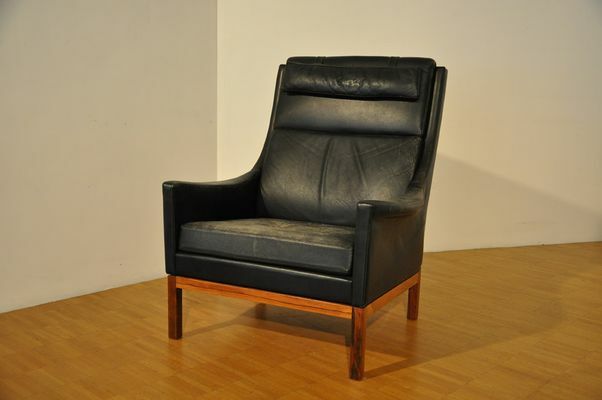 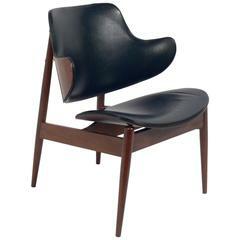 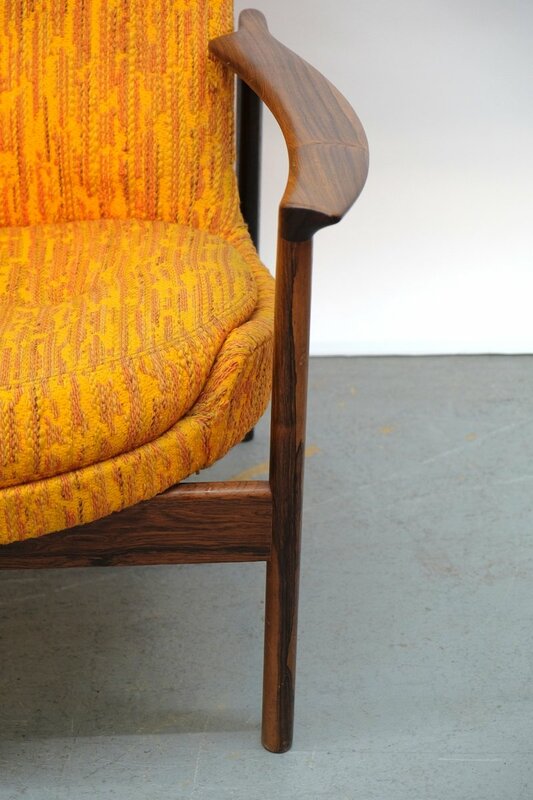 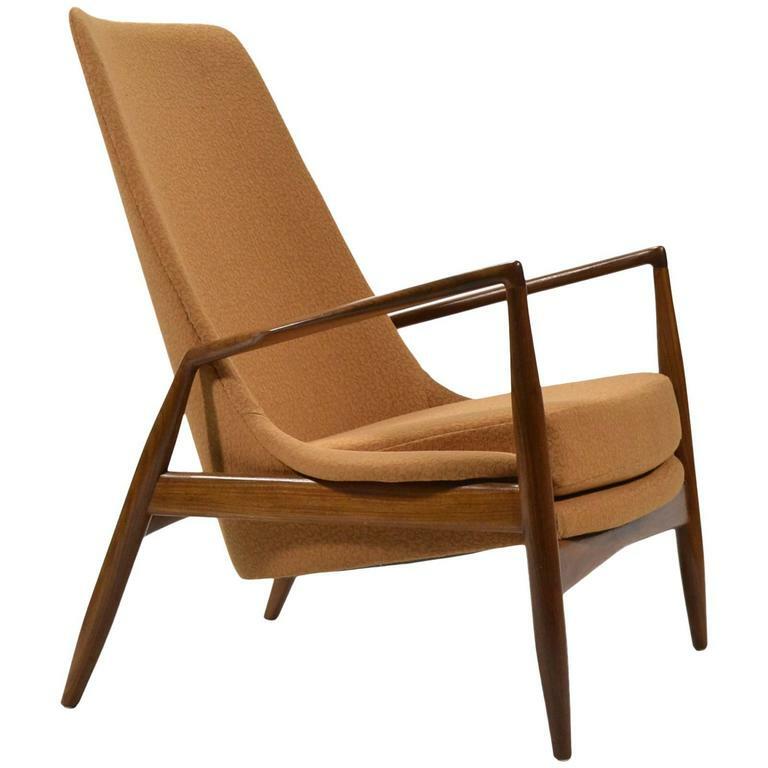 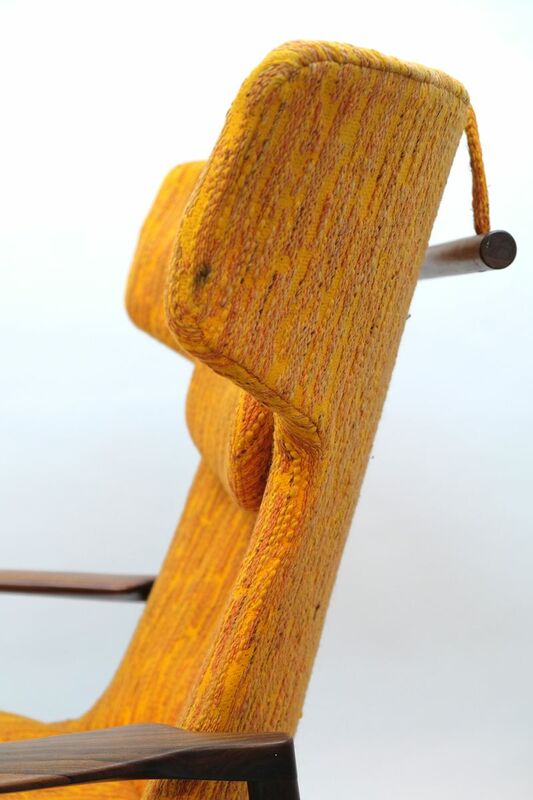 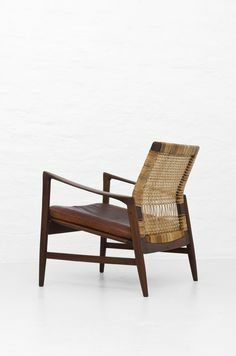 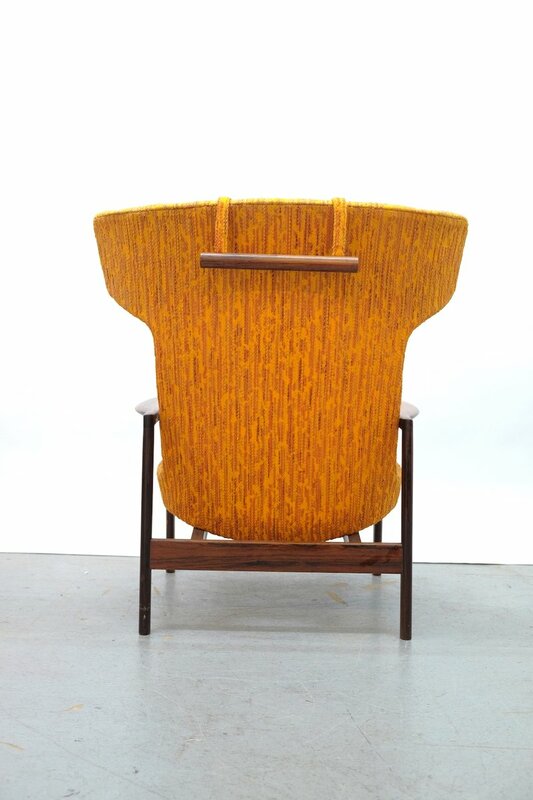 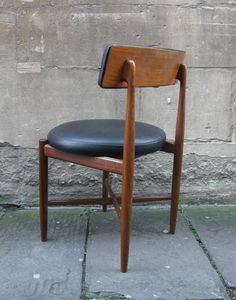 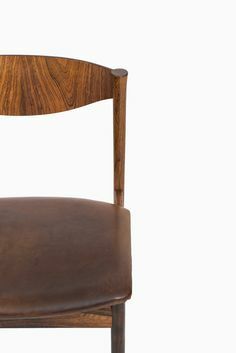 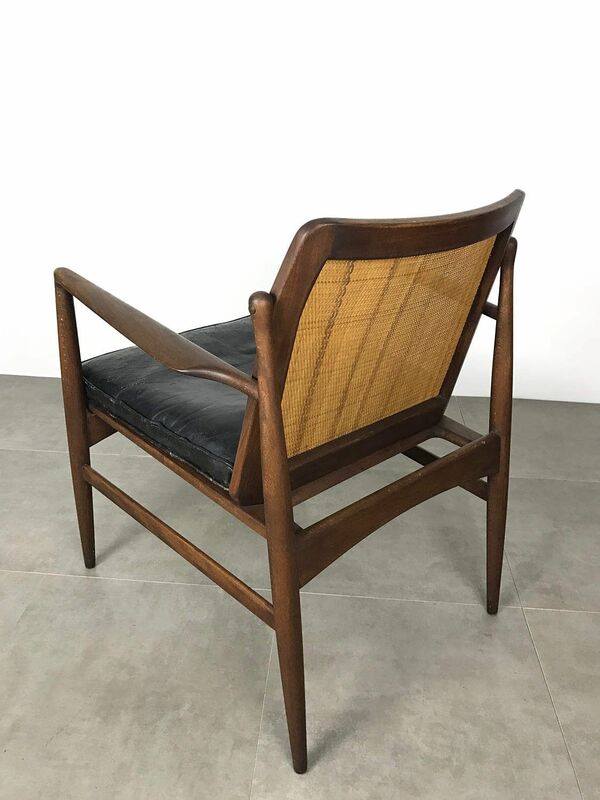 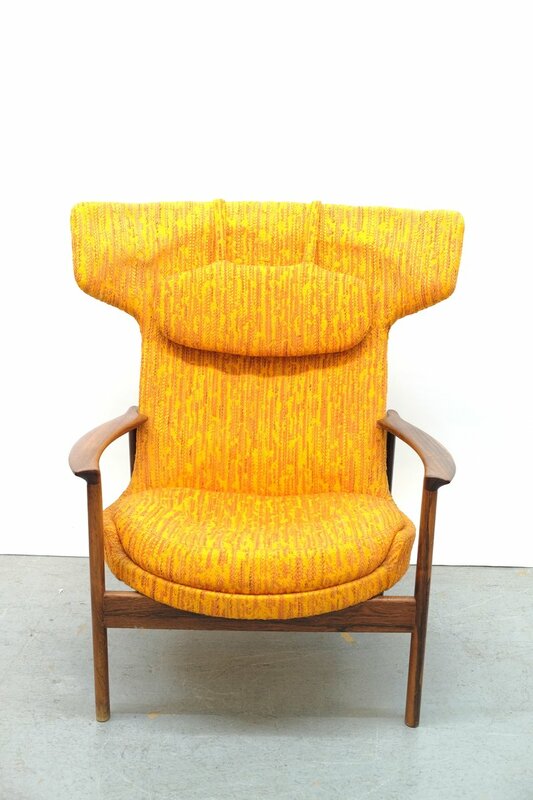 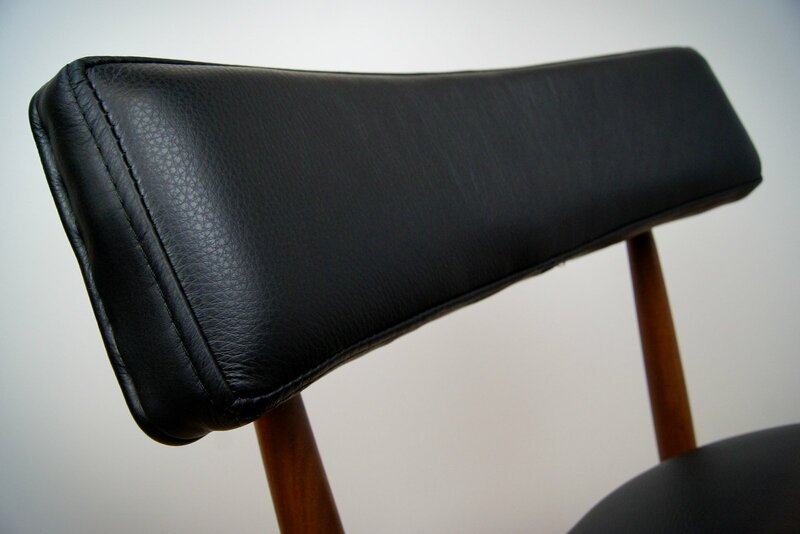 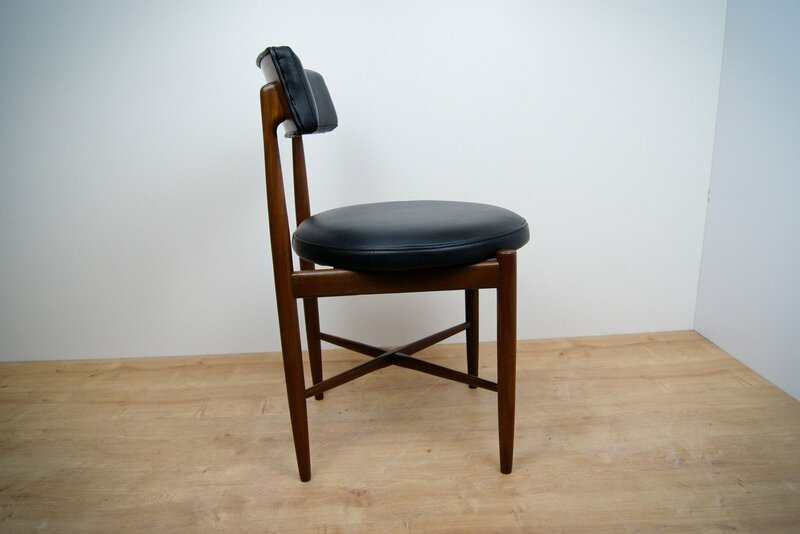 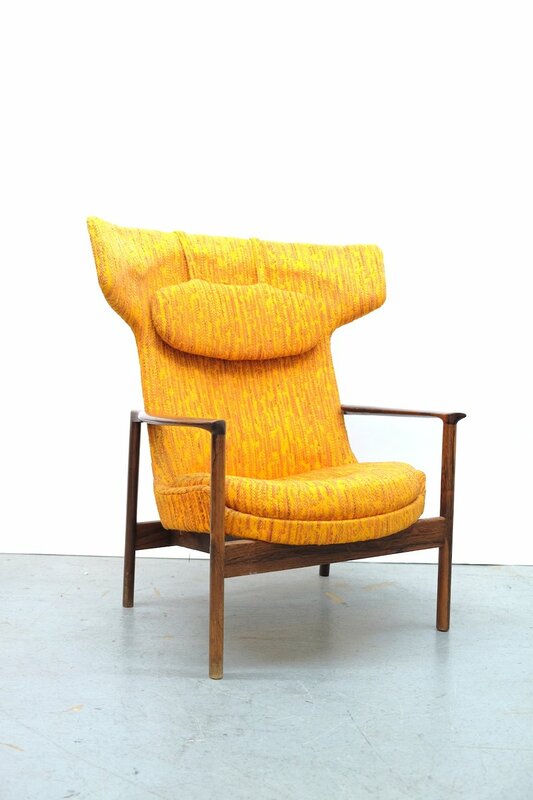 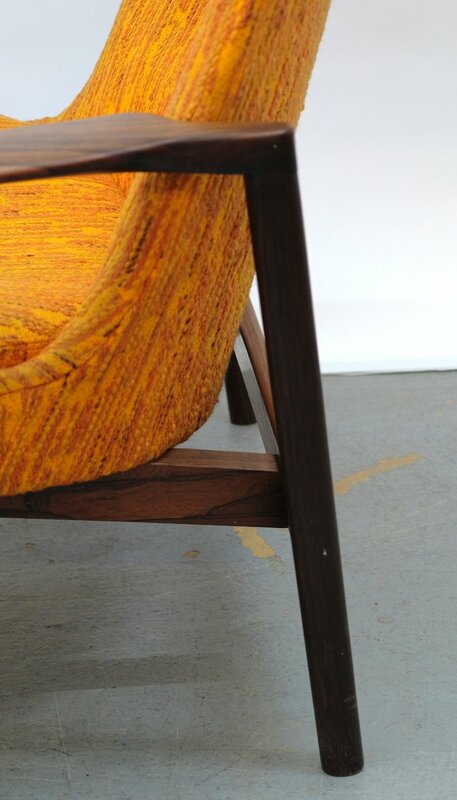 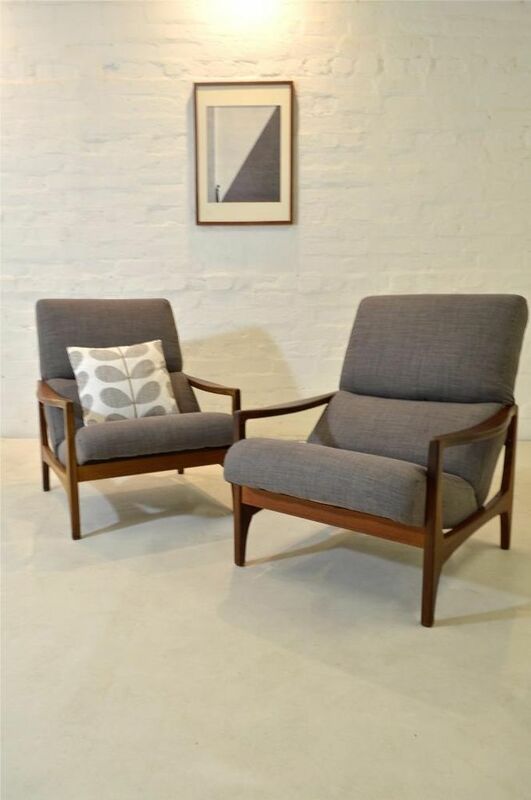 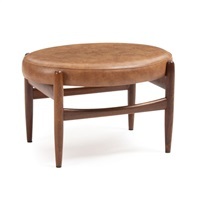 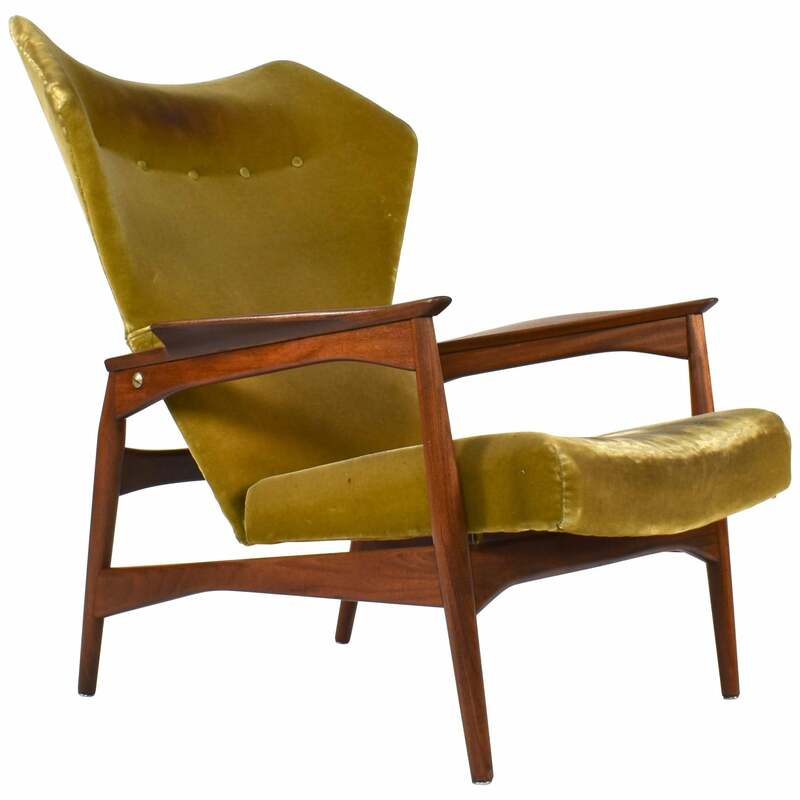 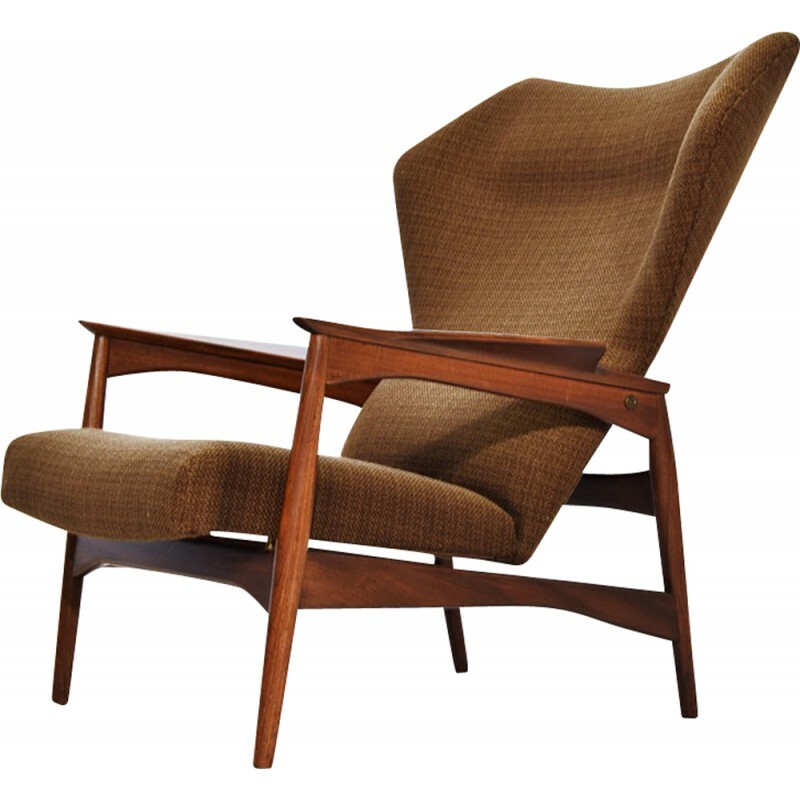 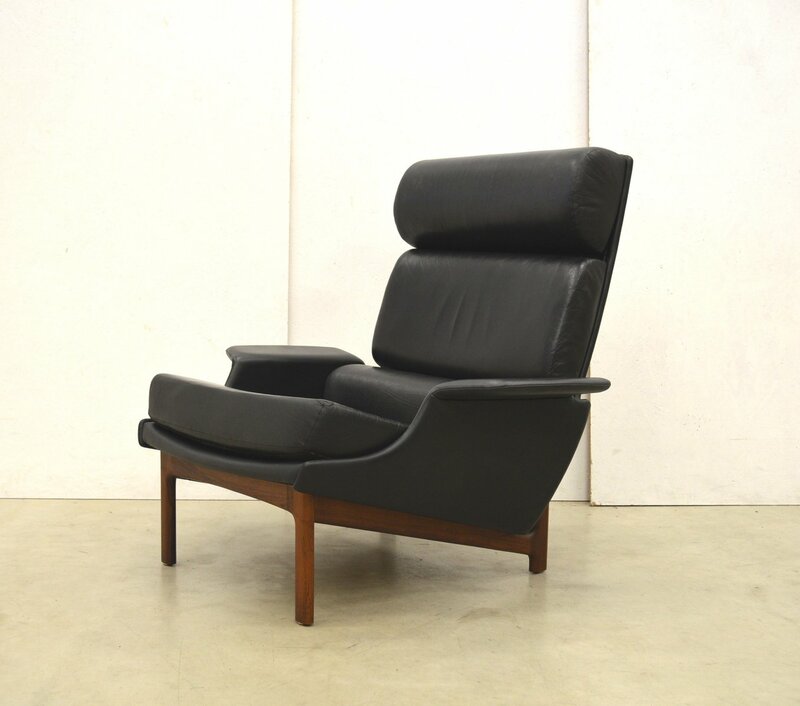 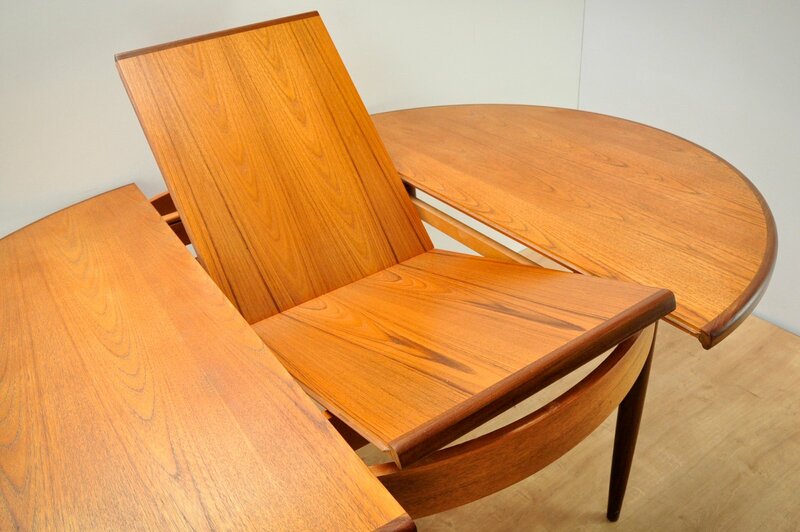 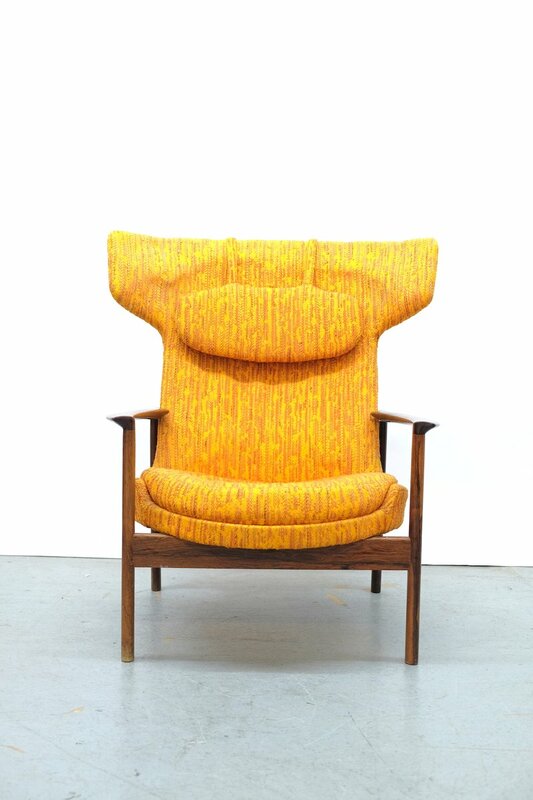 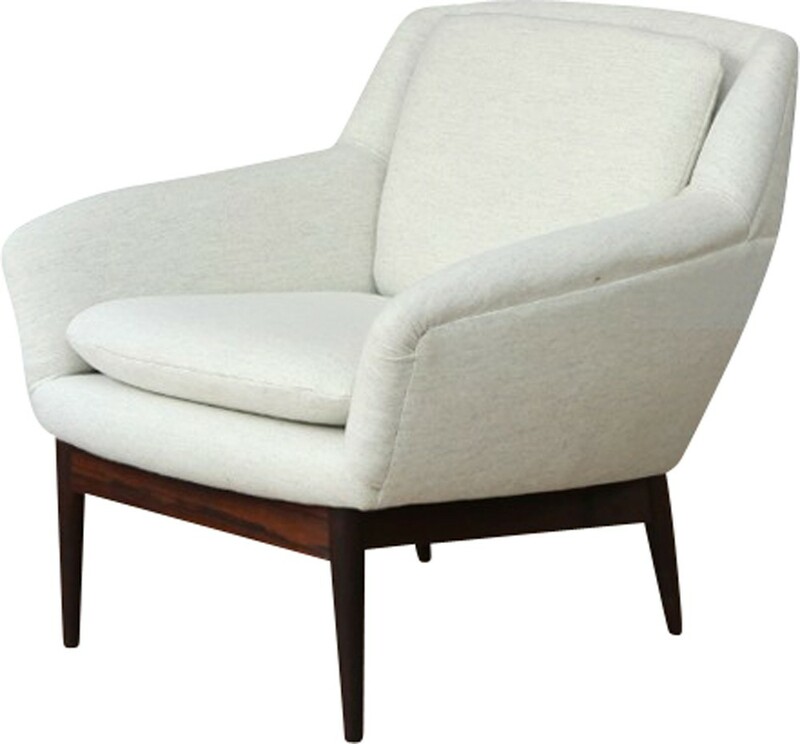 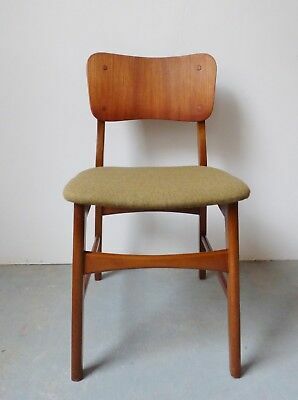 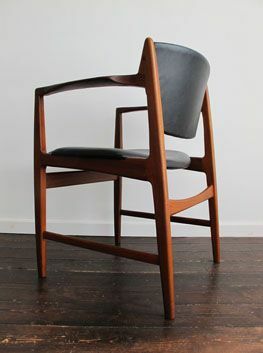 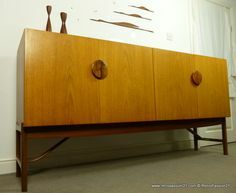 Ib Kofod Larsen; Teak, Cane and Leather 'Åre' Easychair for OPE, 1957-58. 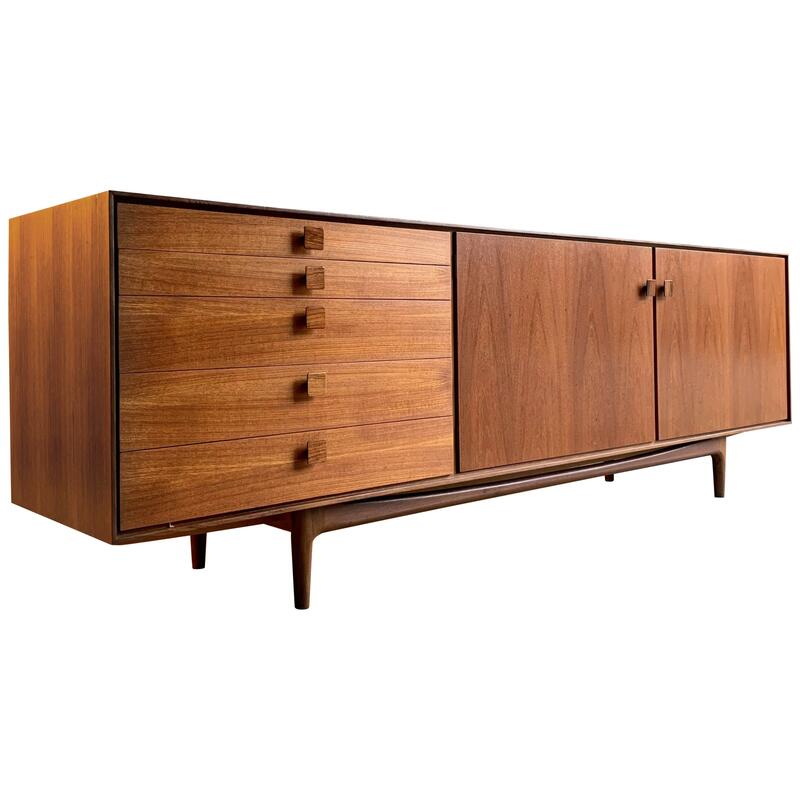 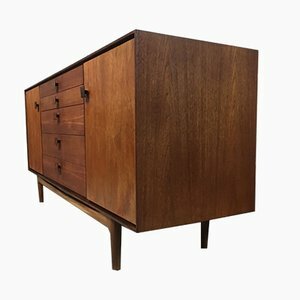 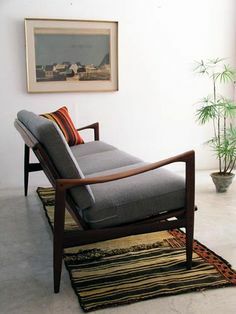 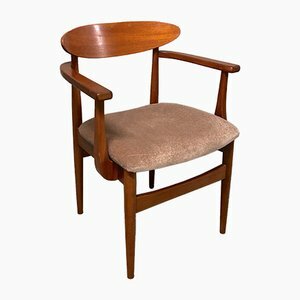 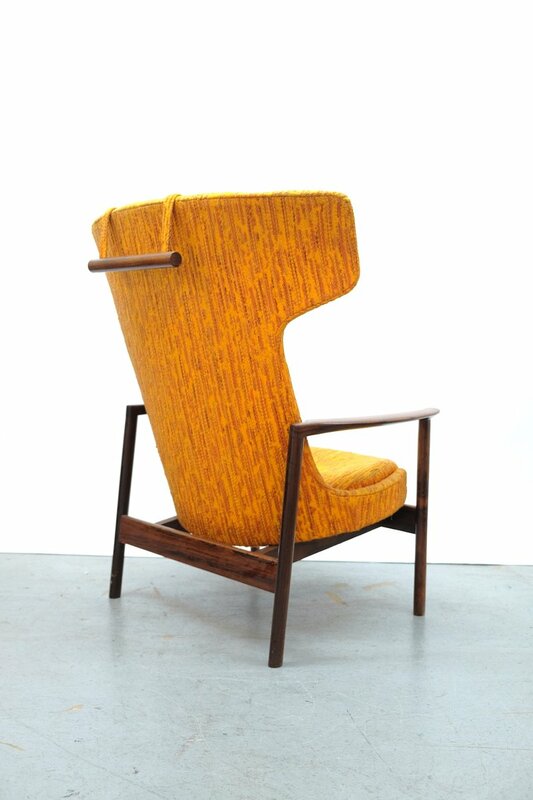 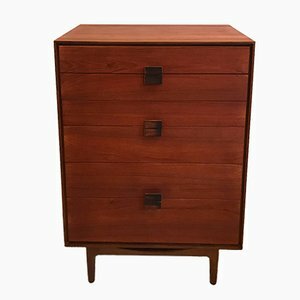 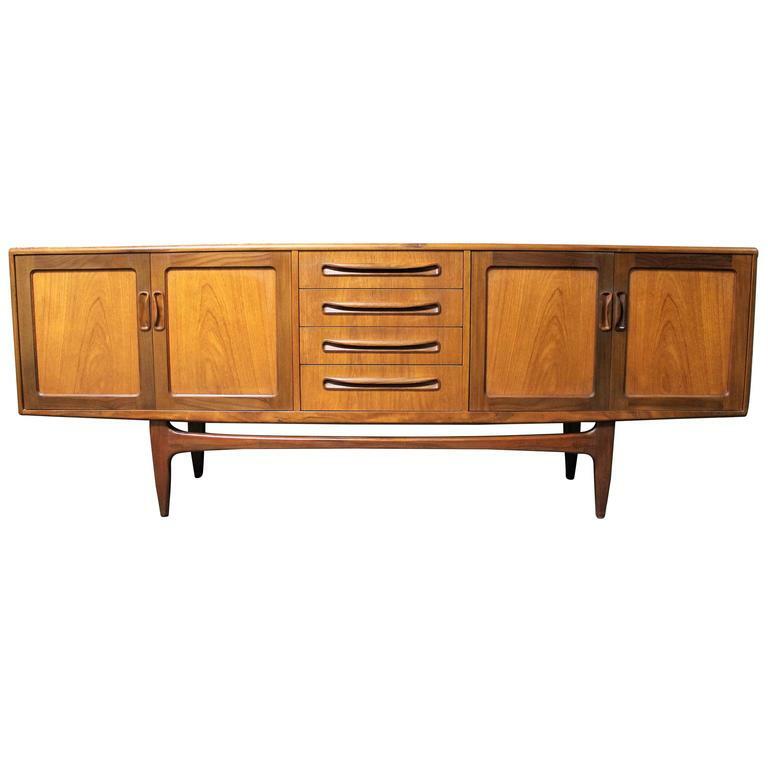 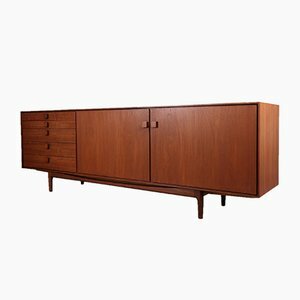 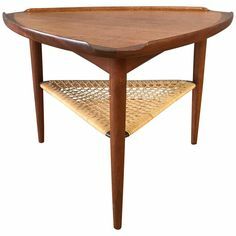 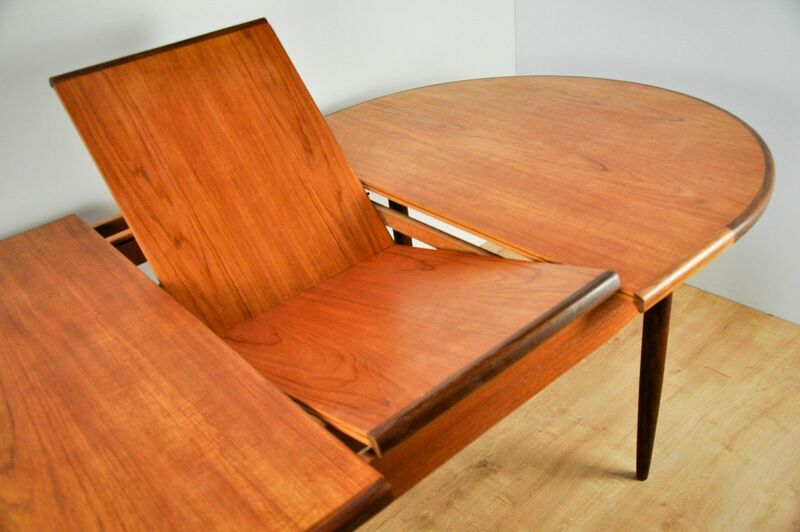 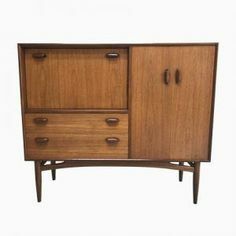 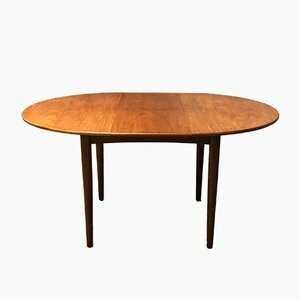 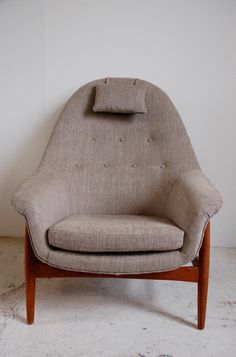 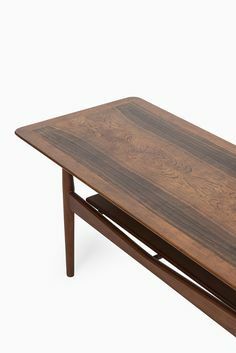 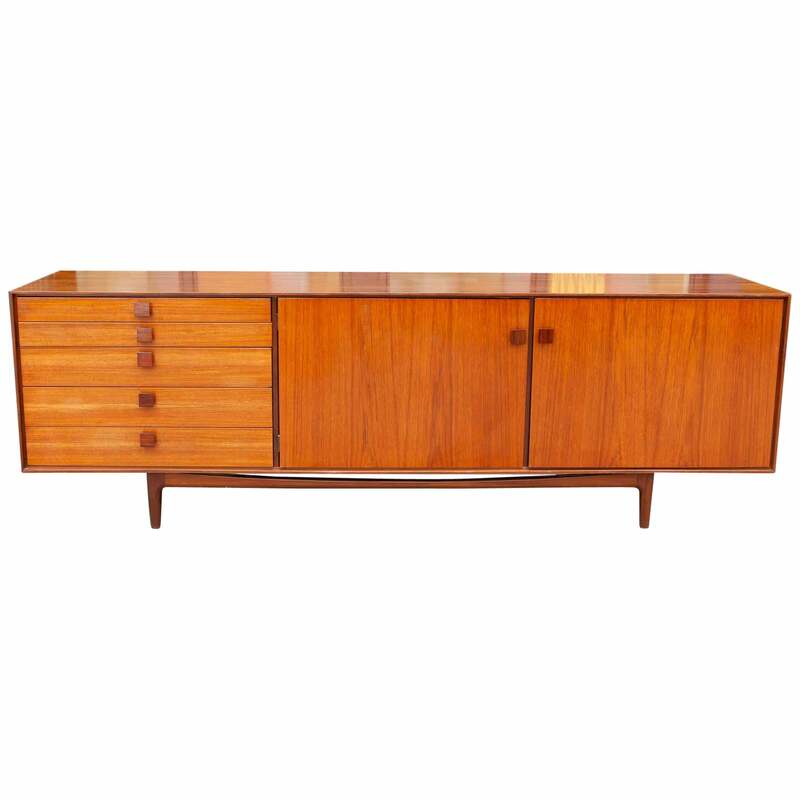 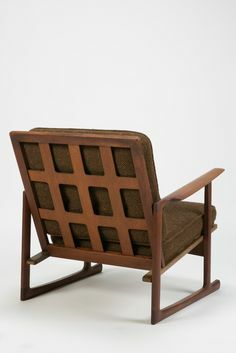 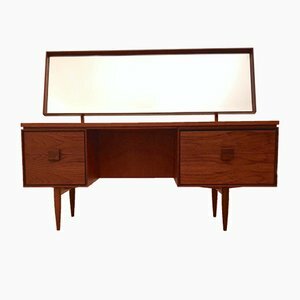 Ib Kofod-Larsen; Teak Armchair for G-Plan, 1964.